Chosen your fence? Now choose your fence feet. We manufacture classic, heavy-duty fence feet for stability and security. 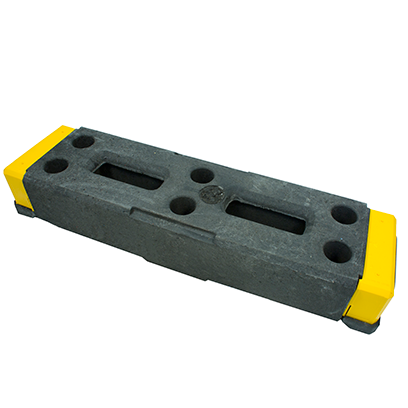 Our heavy bases fit a variety of post sizes, so you can be sure that Oxford Plastics has the heavy-duty base for you.